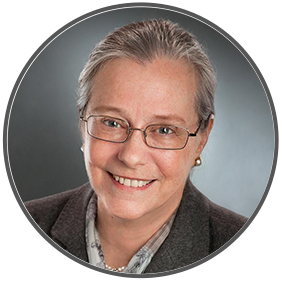 Welcome to information about my collaborative family law practice, located in Fairport, New York, in the Rochester, New York, metropolitan area. My law practice is limited to collaborative law and to legal consultations and support for people seeking alternatives to litigation for resolving family disputes.  COLLABORATIVE LAW is a dynamic and empowering way to use legal services to resolve divorce issues or other family disputes. It consists of two clients and two attorneys, working together toward the goal of reaching an efficient, fair, comprehensive settlement of all issues. You and the other party agree not to resort to court intervention. The collaborative process is based upon mutual respect. It is designed so that the dispute resolution process itself does no further damage to you or your family, making it easier to move forward into the future. MY GOAL is to provide experienced family law counsel to those who choose collaborative law as an alternative to contested litigation to resolve divorce issues or other family disputes. I was admitted to practice law in New York State in 1978. I am a graduate of Cornell Law School and am honored to have spent many years as an assistant to New York State judges, helping courts adjudicate family matters at the appellate and trial levels. In private practice, I have represented clients in Family and Supreme Courts and have often served as court-appointed law guardian representing children in contested custody matters. I am a member of the Association of Collaborative Family Law Attorneys and the International Academy of Collaborative Professionals. COMMITMENT to peaceful processes is the defining characteristic of my life and work. I am recently returned from a sabbatical during which I served overseas as a Peace Corps Volunteer. I am looking forward to meeting you, hearing about your life experiences and goals, and working with you to help amicably resolve your family dispute.